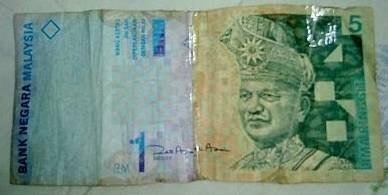 Have you seen the new RM6 note? I thought it was for real at first but when I saw the note, I went Hahahahahahahah!!!!!!!!!!!!!! Hope you have a great laugh as I did!